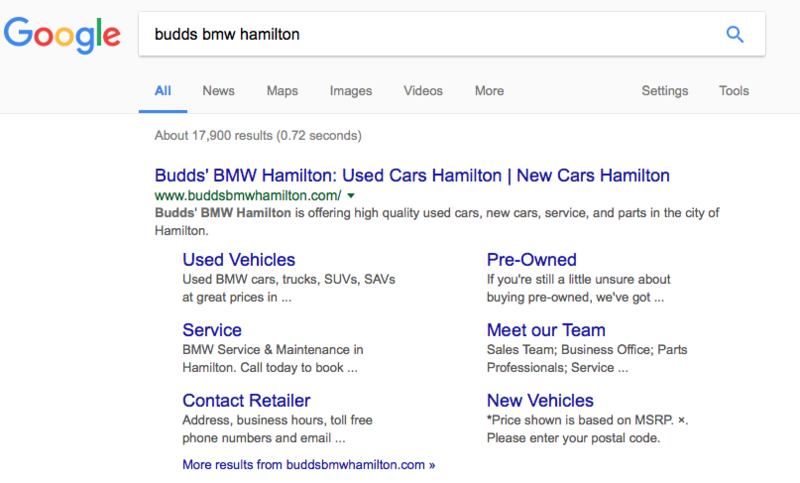 When searching for used cars for sale in Ancaster, we recommend that you check out our website at Budds’ BMW Hamilton or make the short trip into our dealership! Our dealership is located in close proximity to Ancaster so residents do not have to travel far to get to our dealership and see our extensive inventory of premium quality BMW vehicles. However, before you come into our dealership, it is important to do some initial research on the BMW vehicle you are interested in. Continue reading this page to find out how you can use our website to find relevant and useful information about our used cars for sale in Ancaster! This is the homepage to our website and from here you can easily navigate your way around and begin your search for used cars for sale in Ancaster. These options will allow only the vehicles that match your search criteria to appear in the list of results. This saves you time during your search for used cars for sale in Ancaster and provides you with a more efficient search. Fill in your information and then click ‘Submit’ A Budds’ BMW Hamilton representative will be in contact with your shortly. For more information about used cars for sale in Ancaster at Budds’ BMW Hamilton, please feel free to continue browsing through our website. 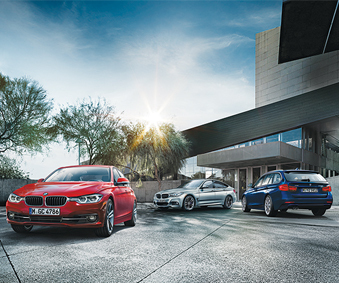 You can also find information about our service team, BMW parts, and our dealership. Also, feel free to check out our blog for more interesting content. 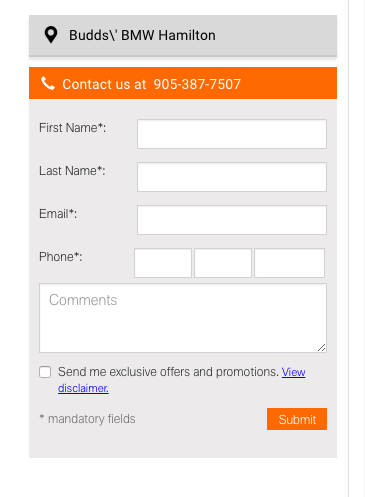 We can be reached at (905)387-7505 or by filling out our contact form.